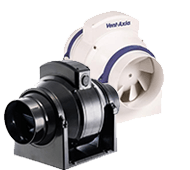 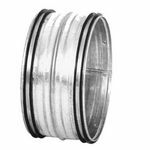 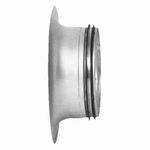 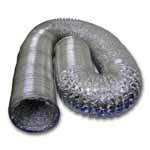 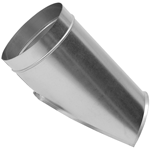 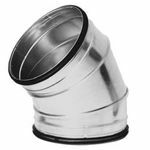 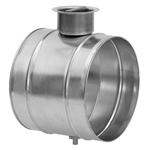 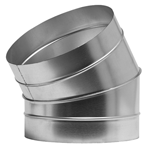 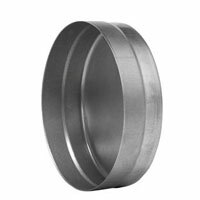 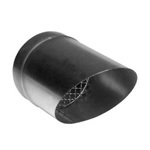 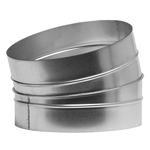 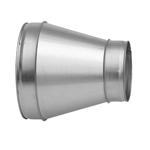 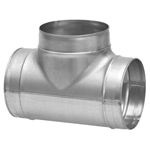 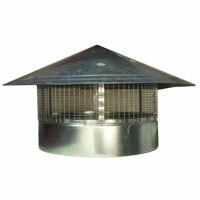 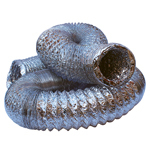 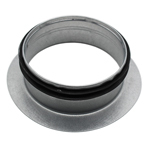 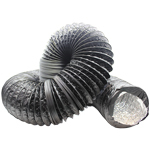 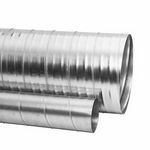 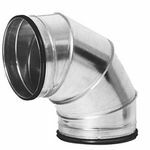 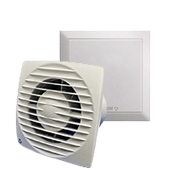 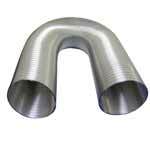 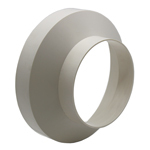 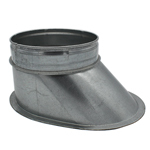 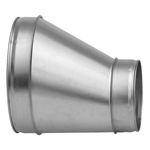 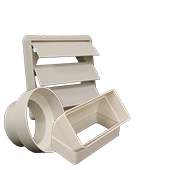 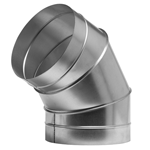 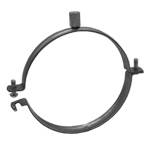 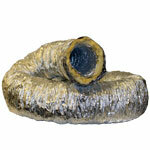 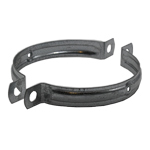 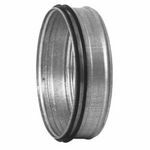 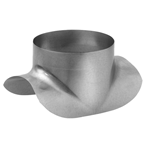 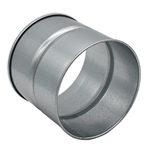 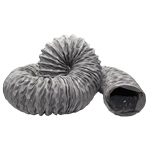 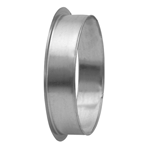 This category contains a variety of items in the i-sells.co.uk 300mm Metal Ducting Range. 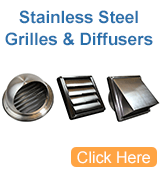 You can navigate the category using the 'selector' in the side bar. 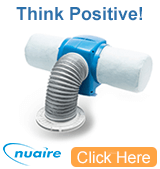 Can't find what you are looking for? 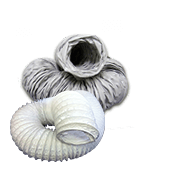 Give us a call on 0208 463 9696 and our friendly staff will be able to advise you. 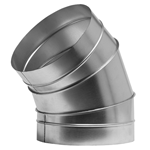 This category contains a variety of items in the i-sells.co.uk 300mm Metal Ducting Range. 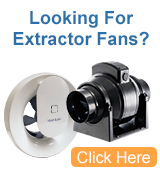 You can navigate the category using the 'selector' in the side bar.